New Location for Monday Meetings. 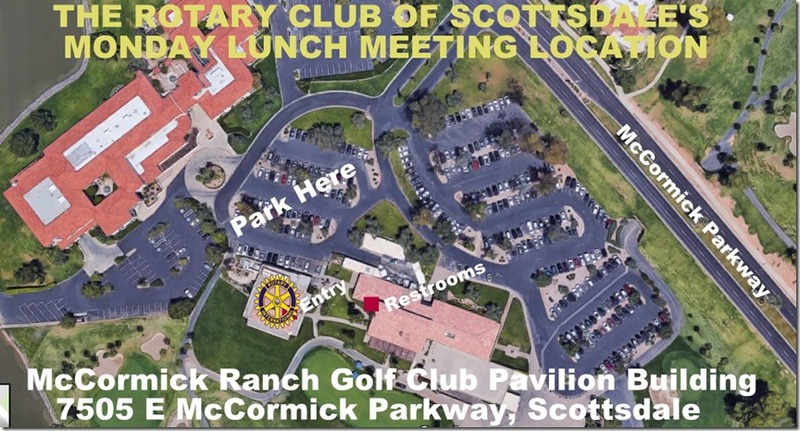 Note: Our Club is enjoying a summer break and meetings will start again on July 17, 2017 at a new meeting site - McCormick Ranch Golf Club Pavilion - located at 7505 E McCormick Parkway, Scottsdale, AZ. 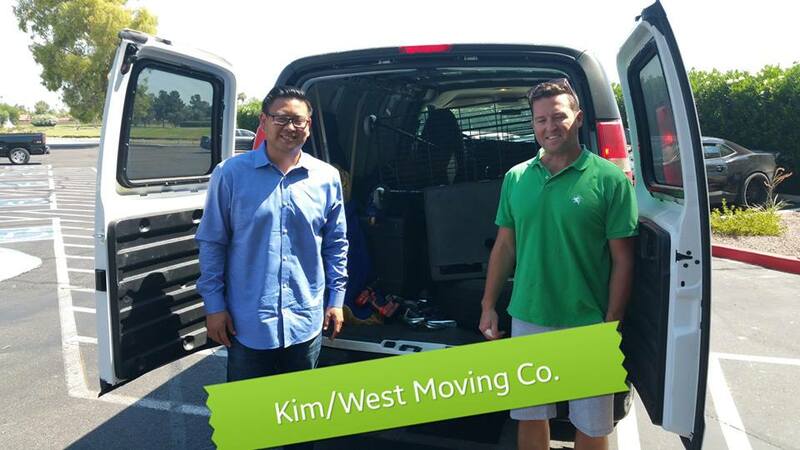 Chuck Kim and Chris West moved all our stage items to our new location. Thank you!